CAMERON & DARREN JOIN AT GALA! AT are delighted to welcome Cameron Asante and Darren Gerrard to our Galashiels Office. 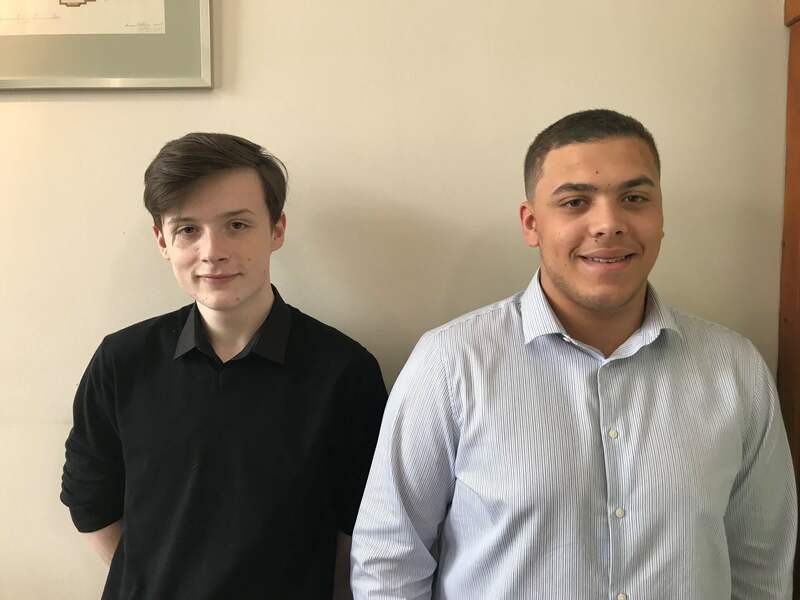 Cameron and Darren have joined AT as Trainee Technicians where they will work towards their HNC in Architectural Technology at Edinburgh’s Telford College. A very warm welcome to you both from all of the AT team and we look forward to working together.